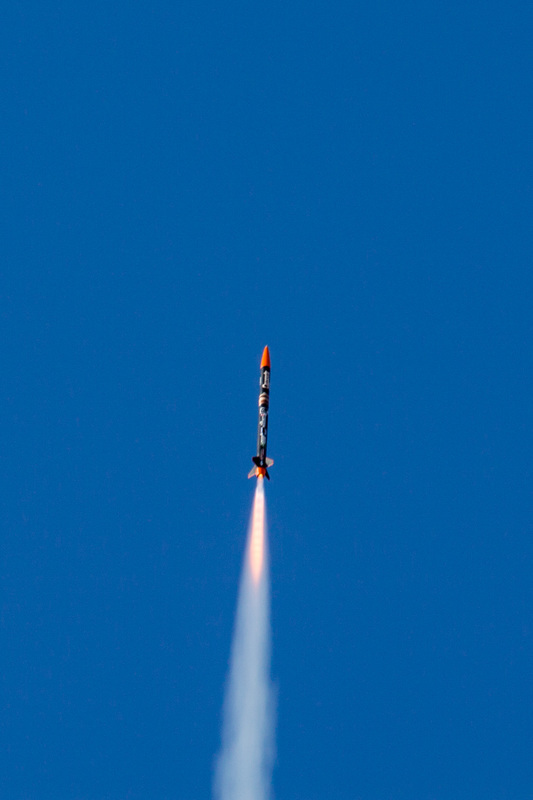 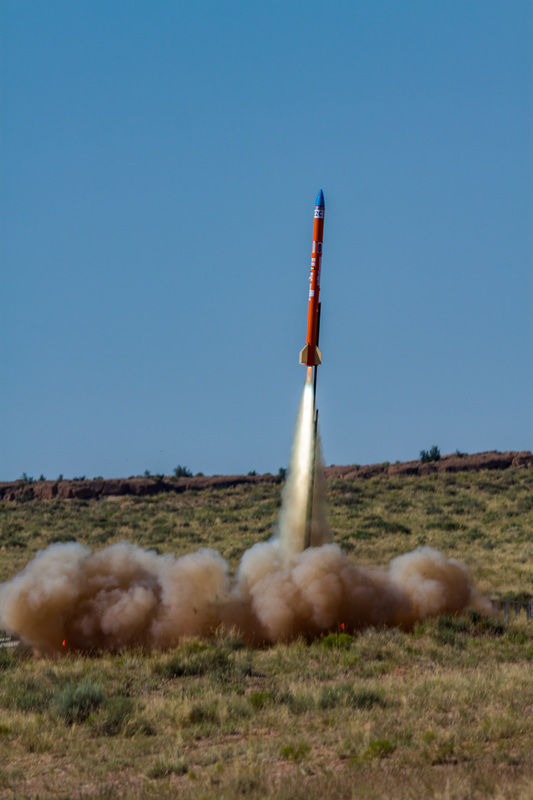 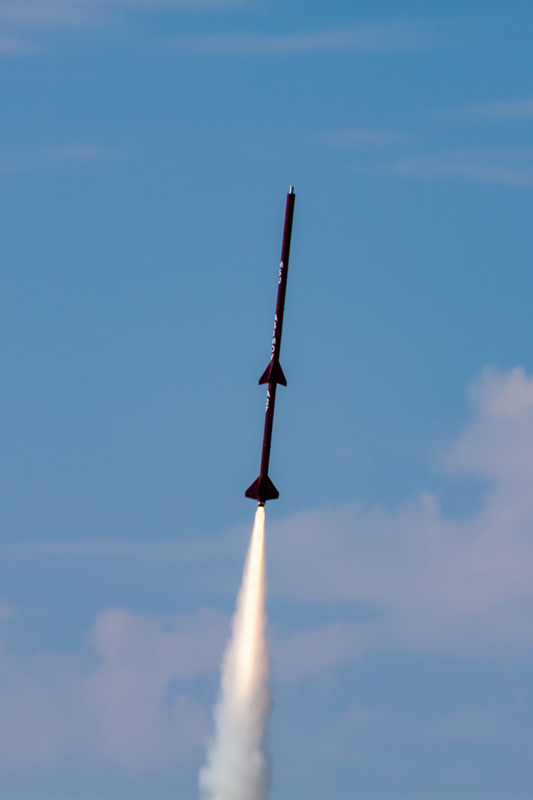 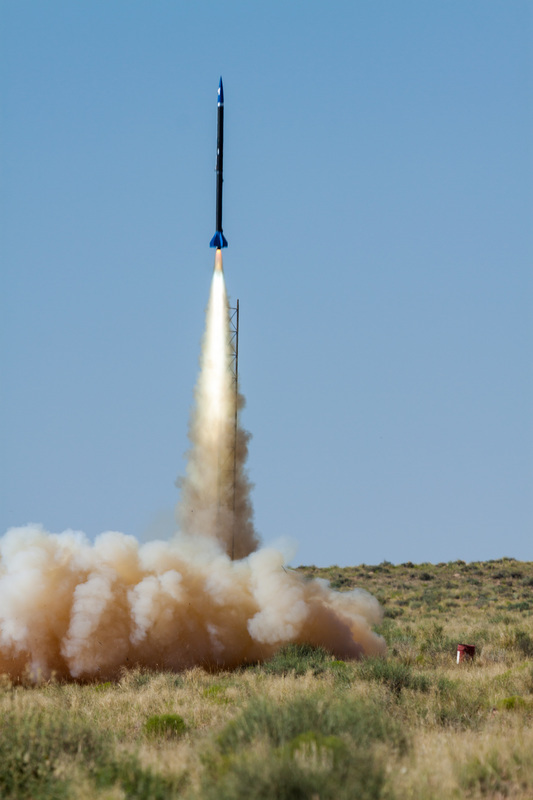 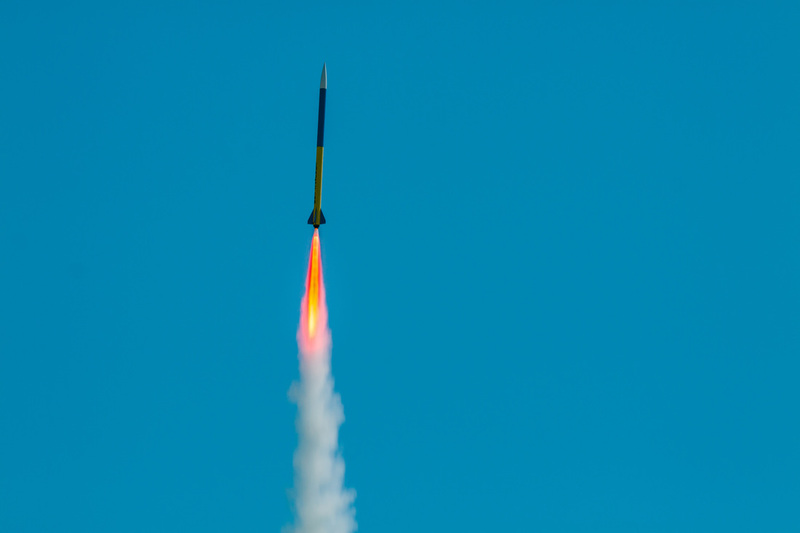 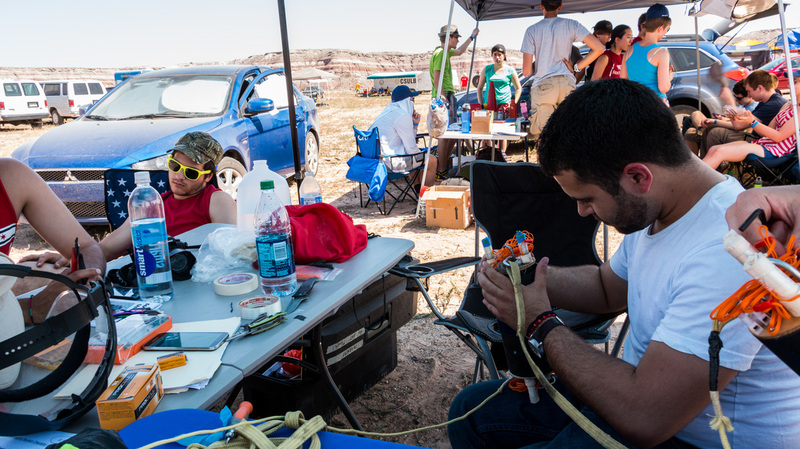 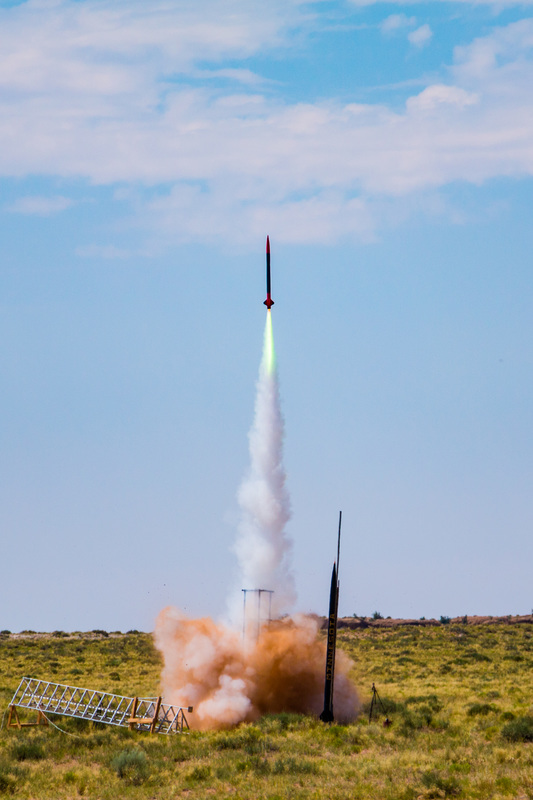 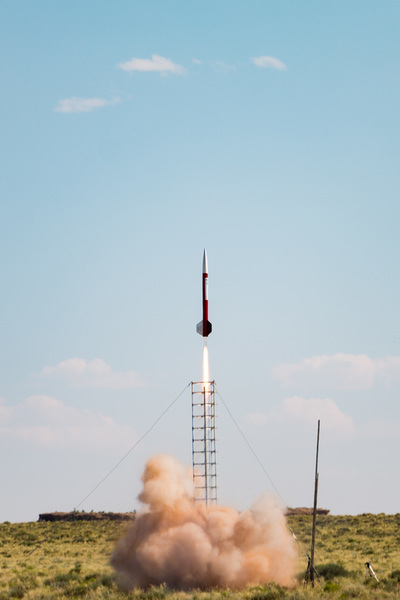 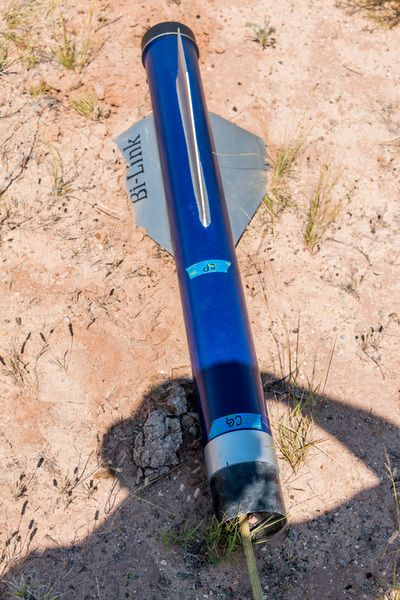 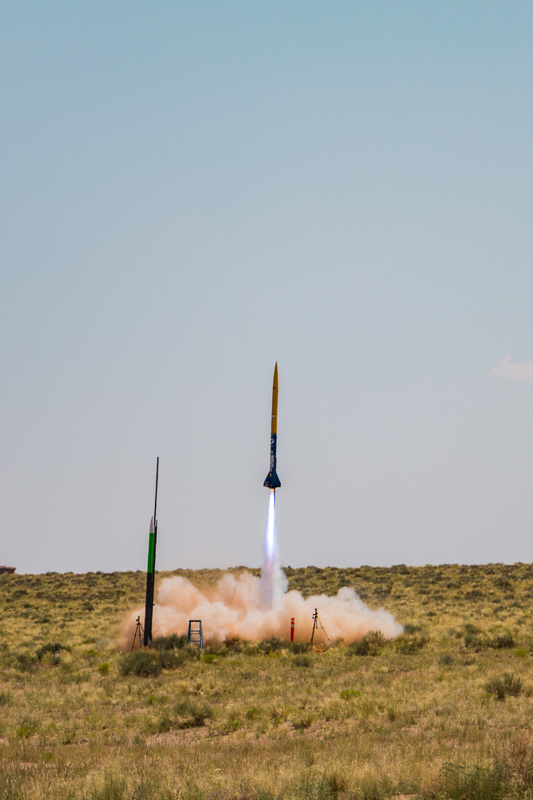 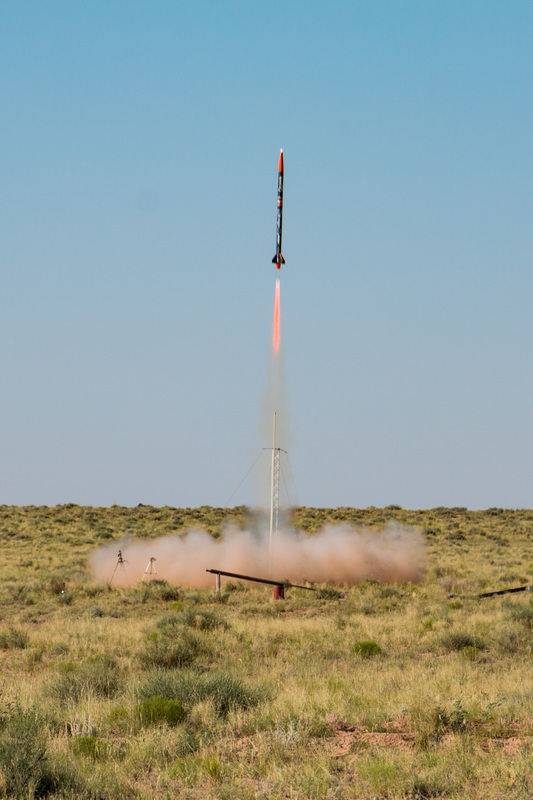 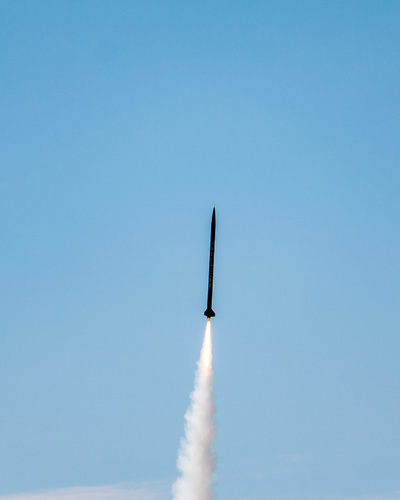 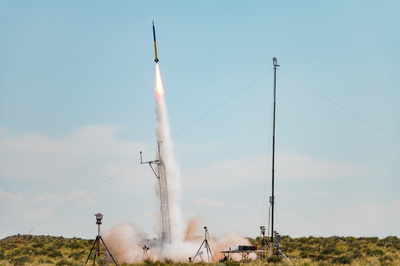 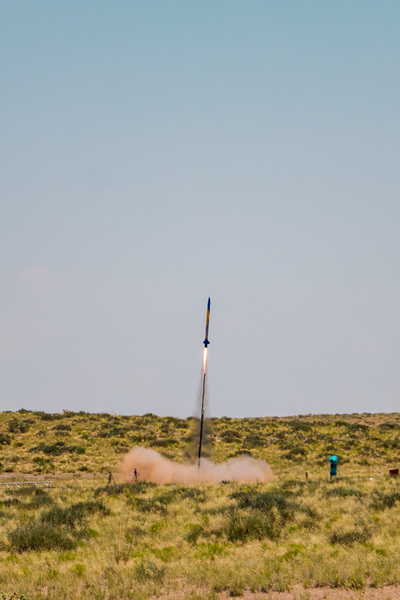 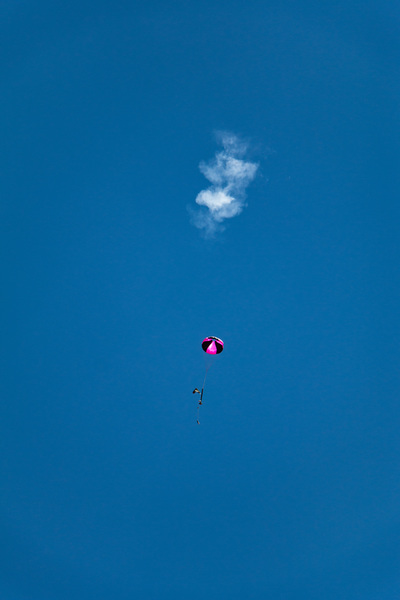 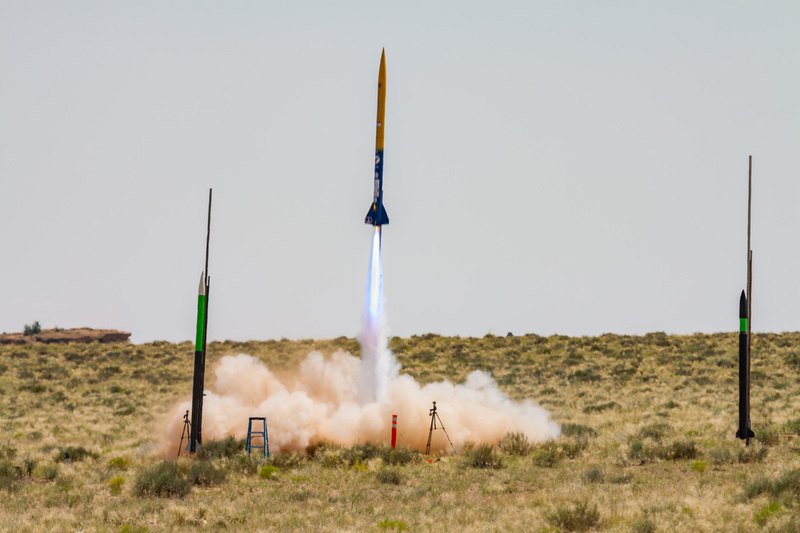 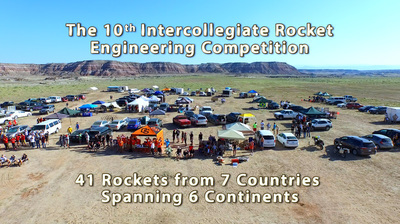 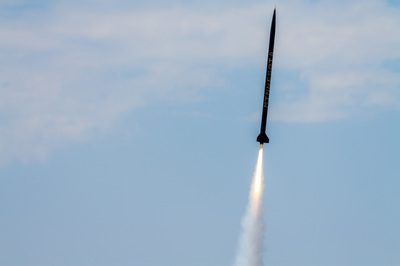 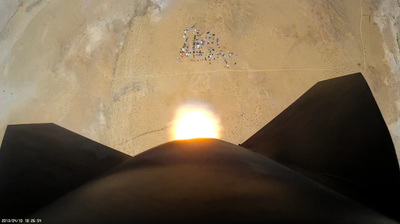 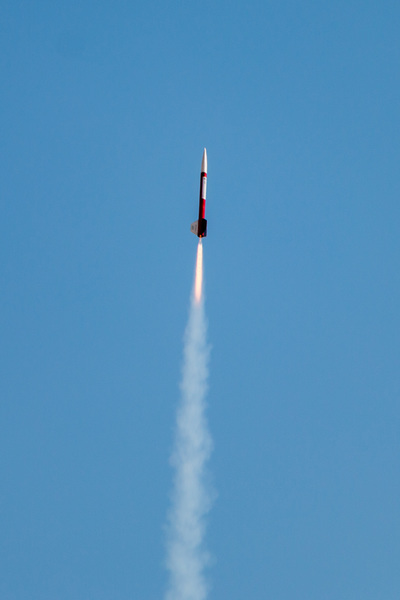 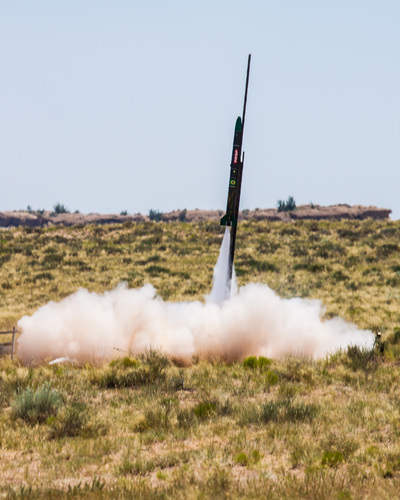 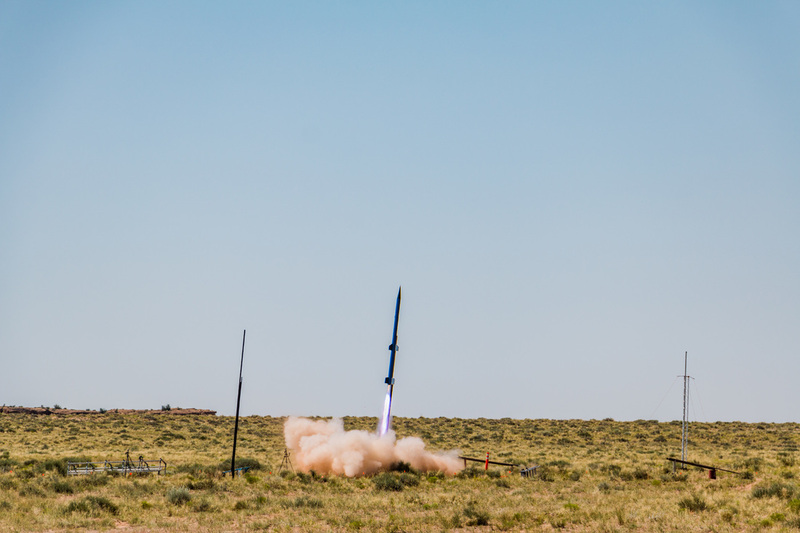 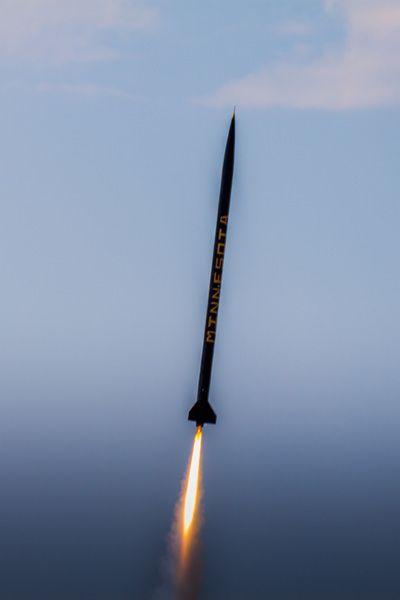 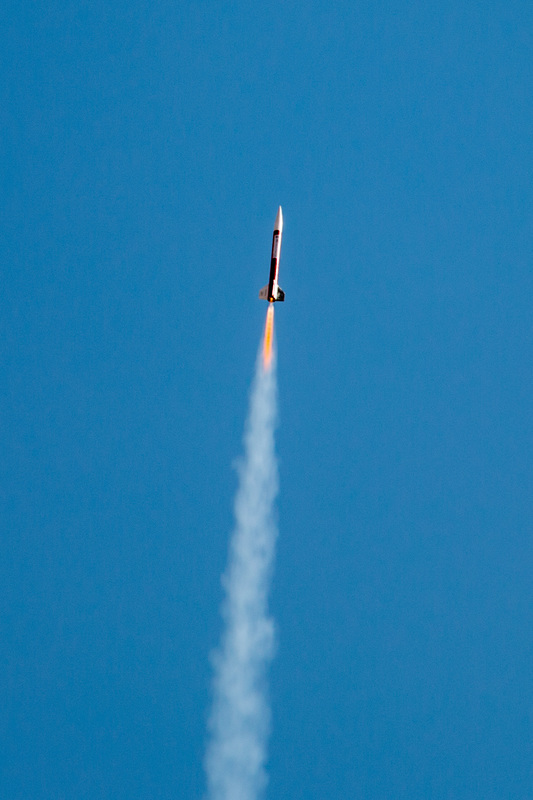 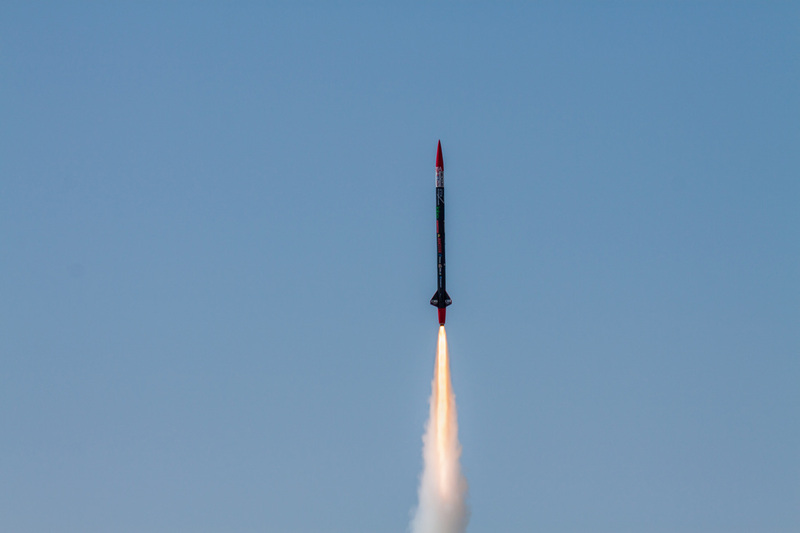 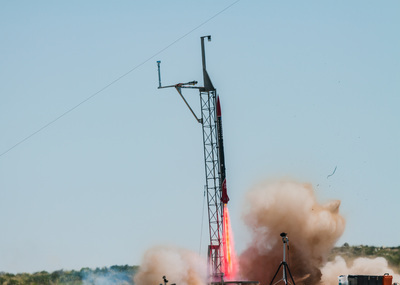 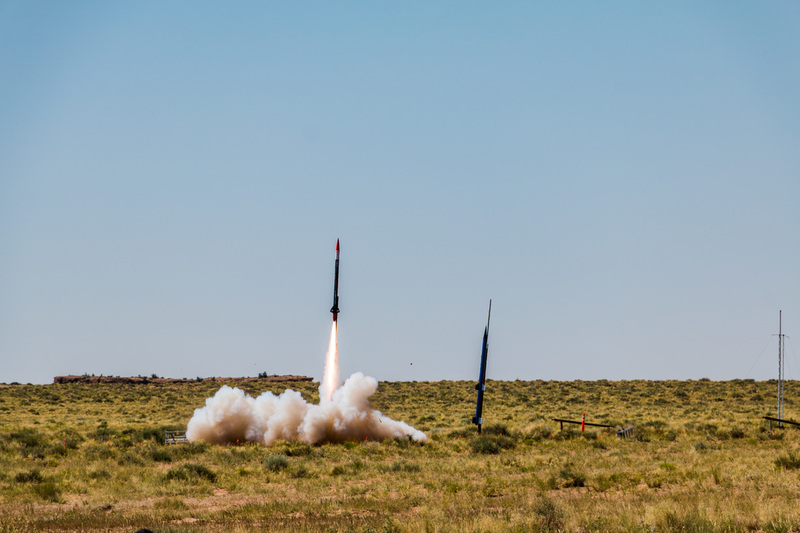 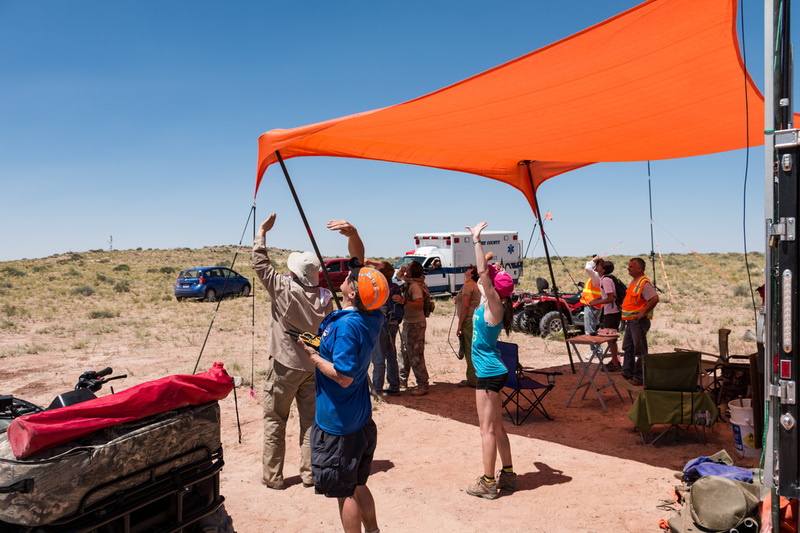 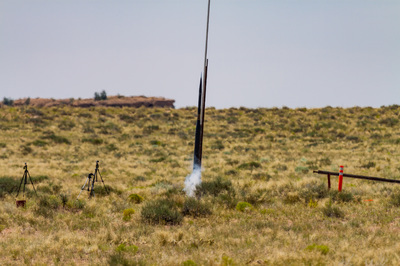 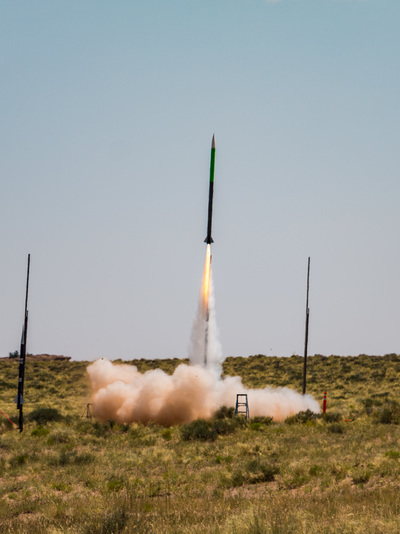 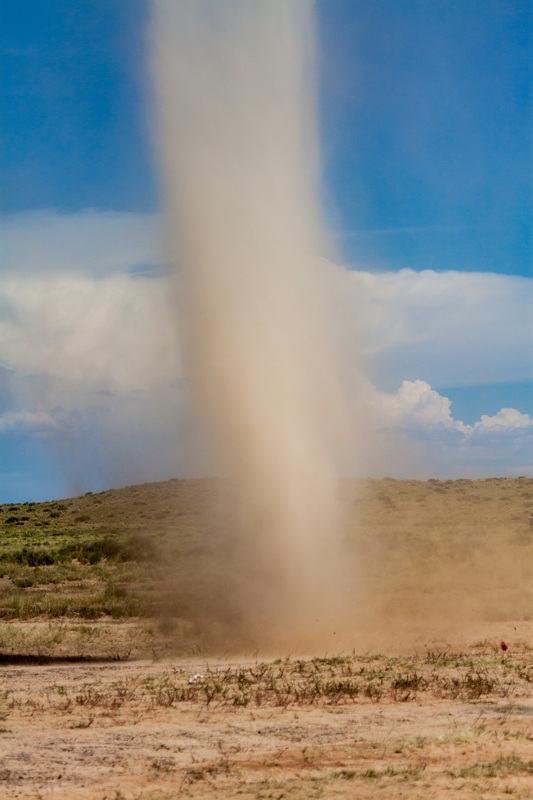 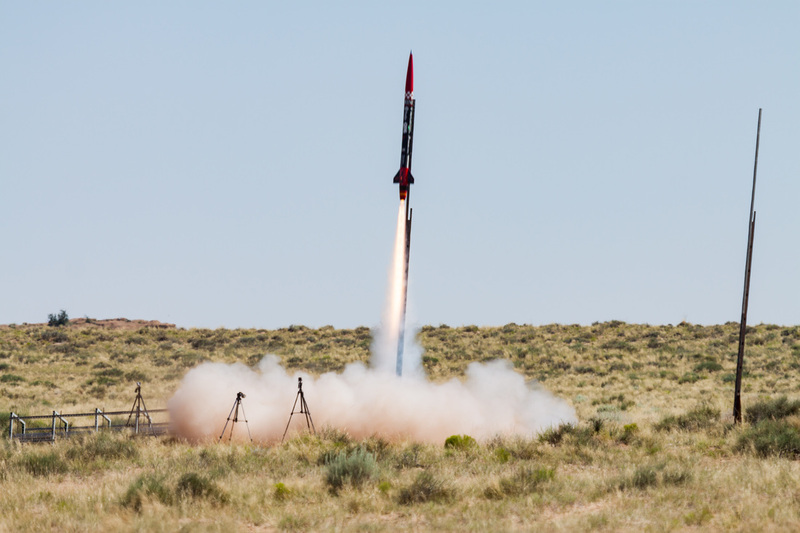 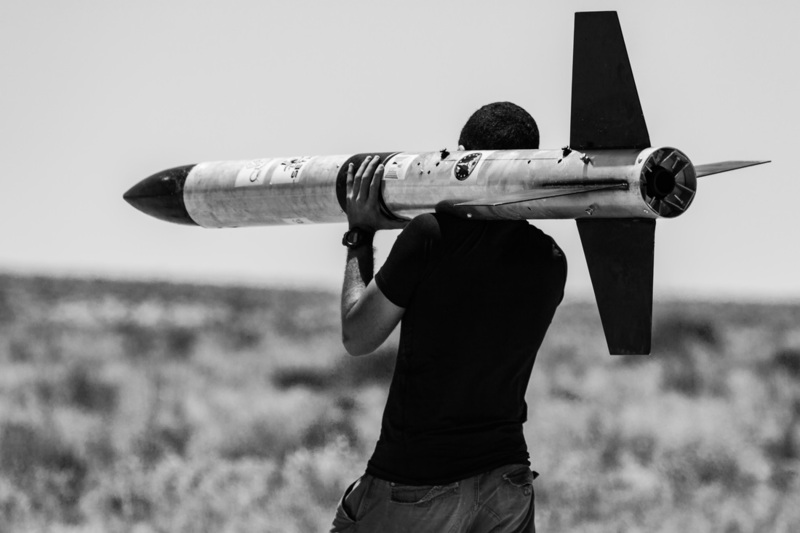 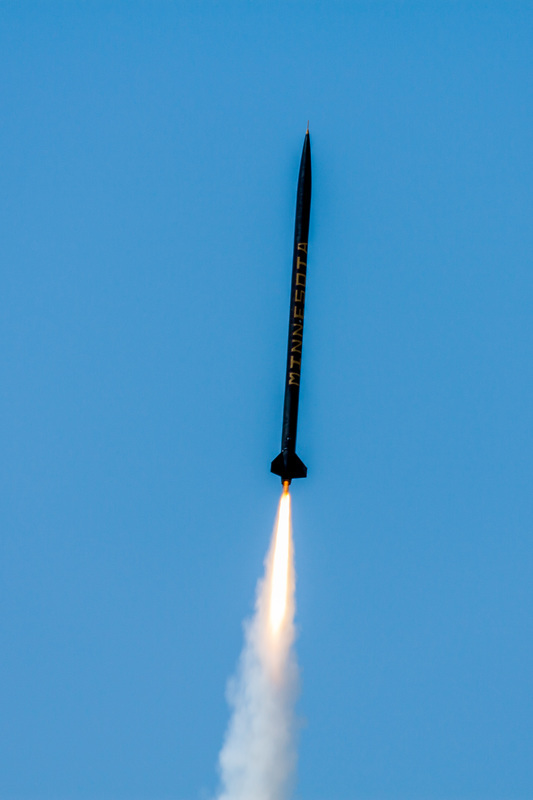 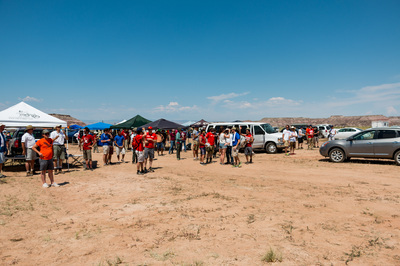 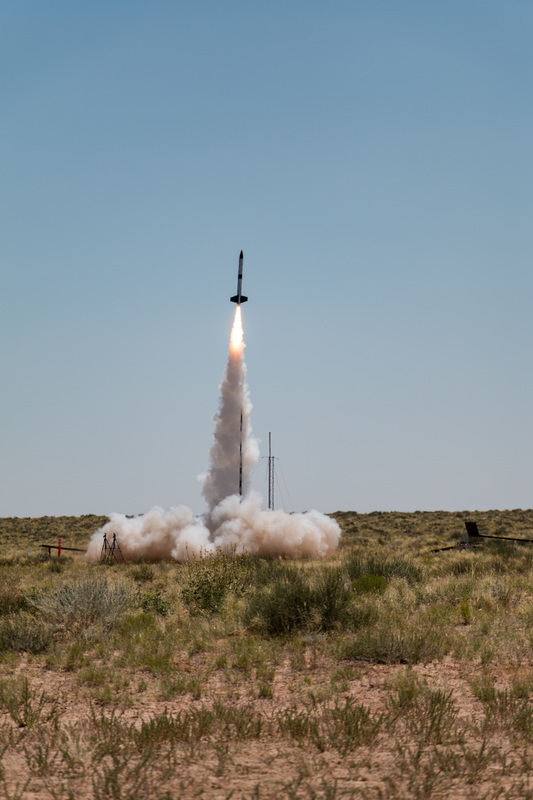 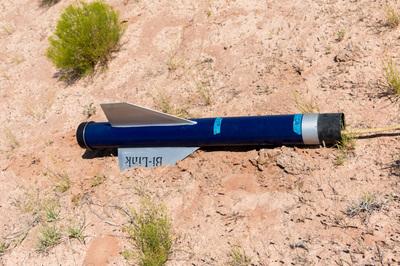 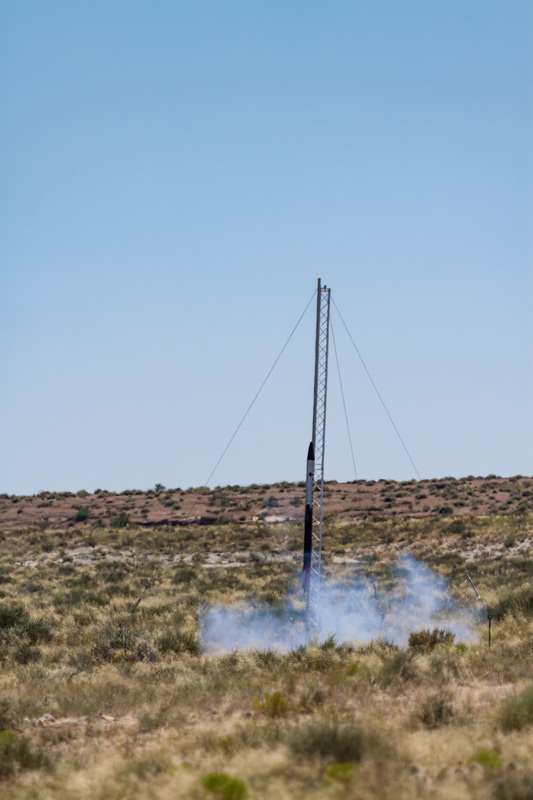 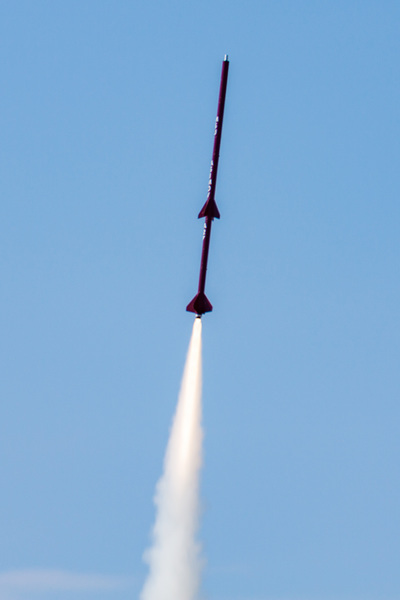 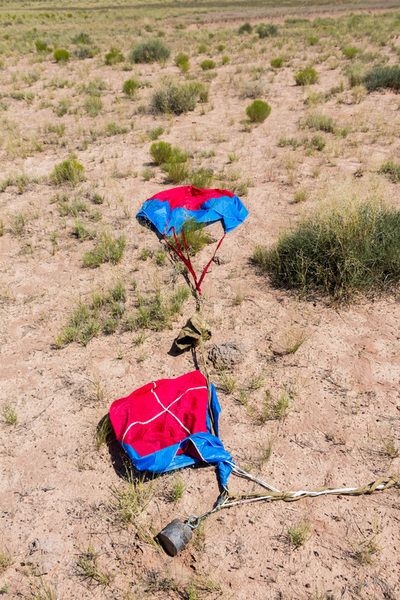 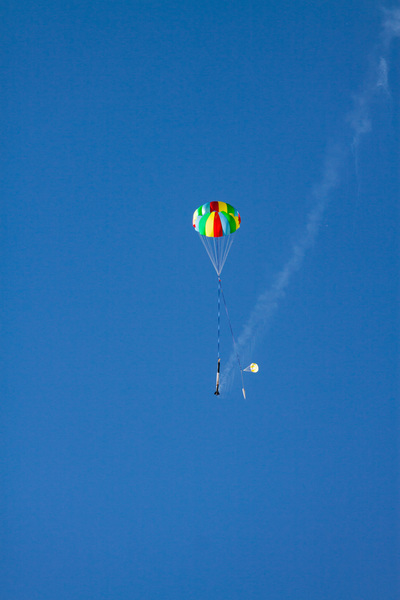 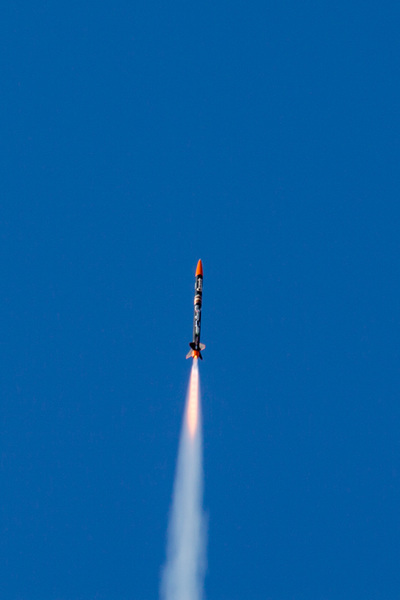 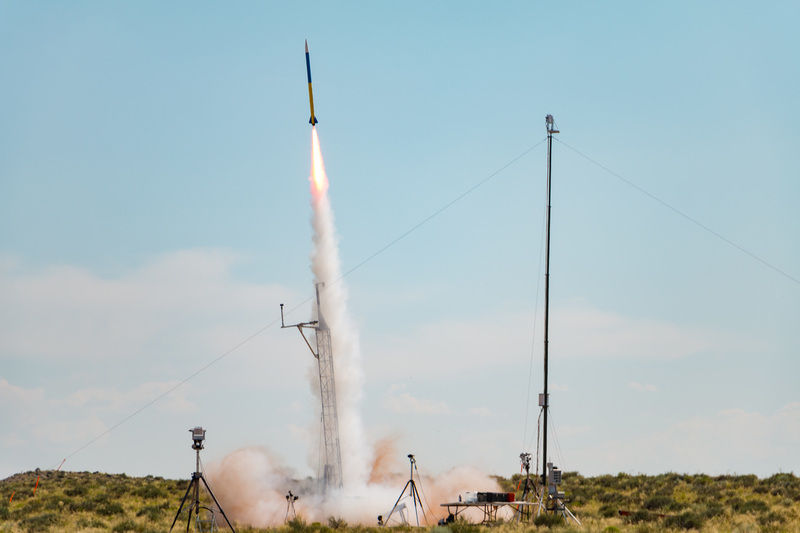 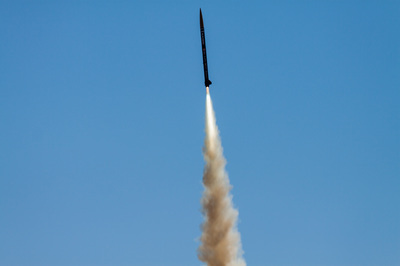 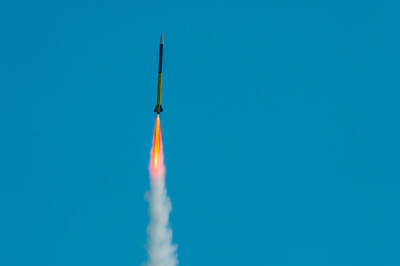 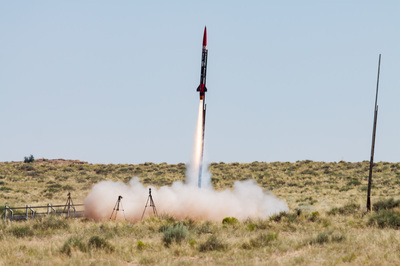 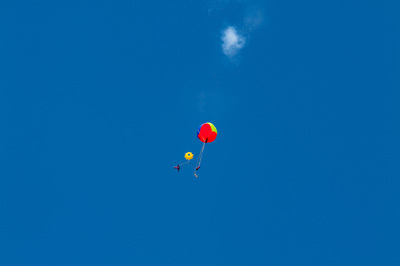 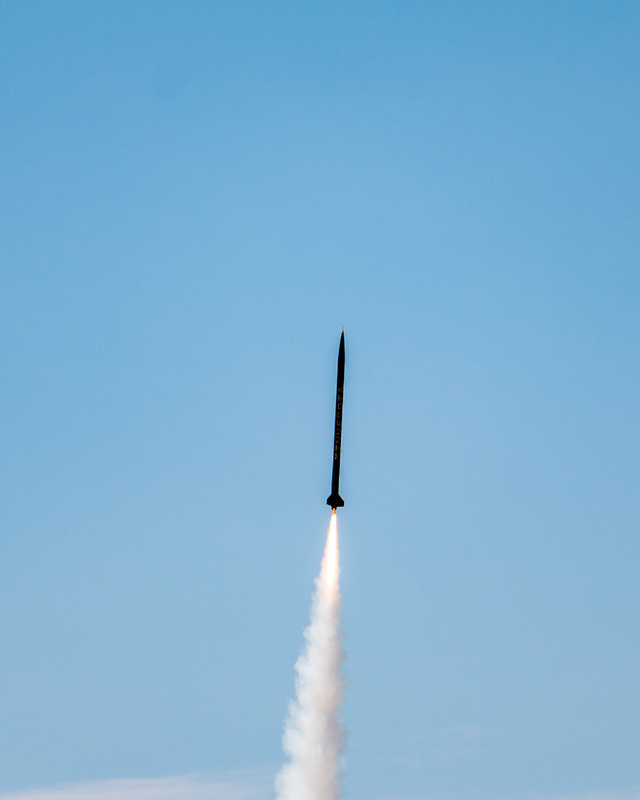 Roughly 500 students and faculty participated in the 10th Intercollegiate Rocket Engineering Competition. 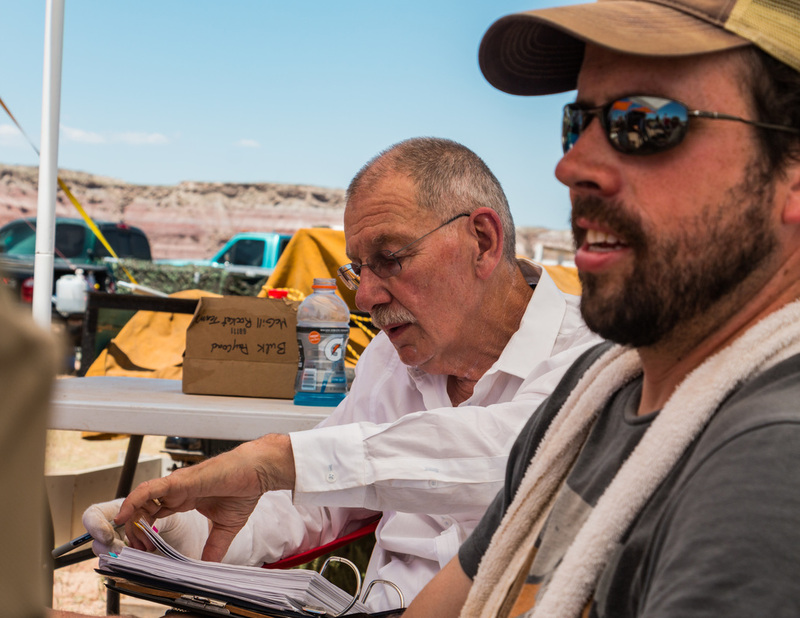 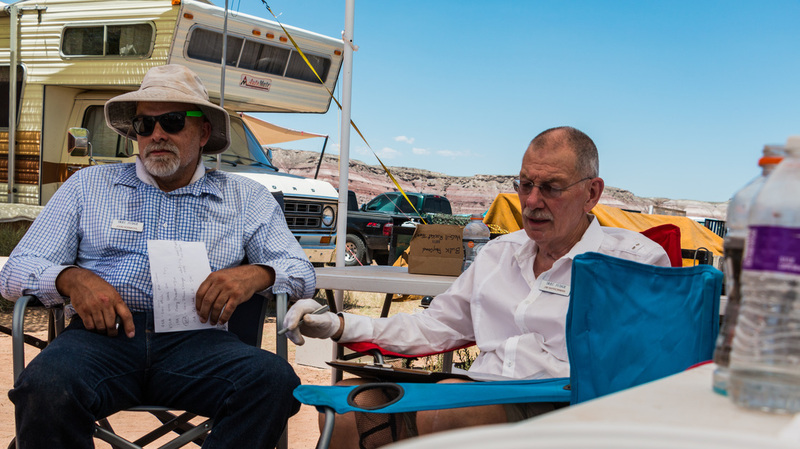 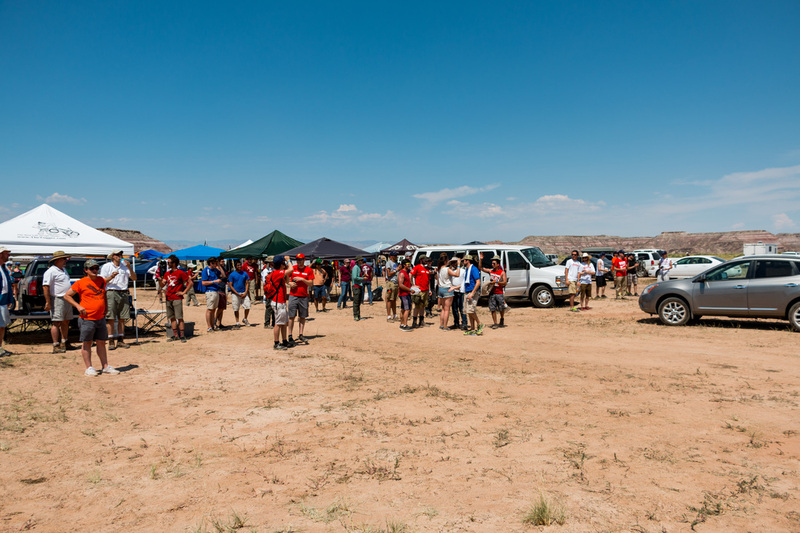 These phenomenal people helped us make the 10th annual IREC not only the largest and most successful IREC yet, but also the largest collegiate rocket engineering competition in the world today! 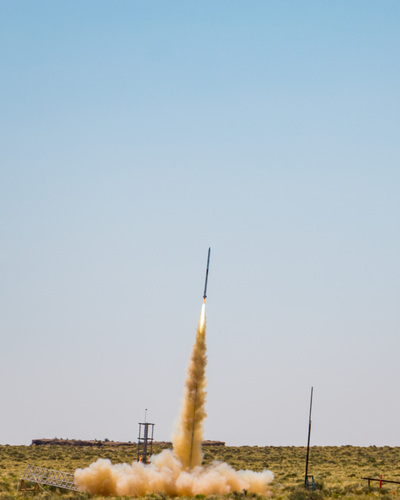 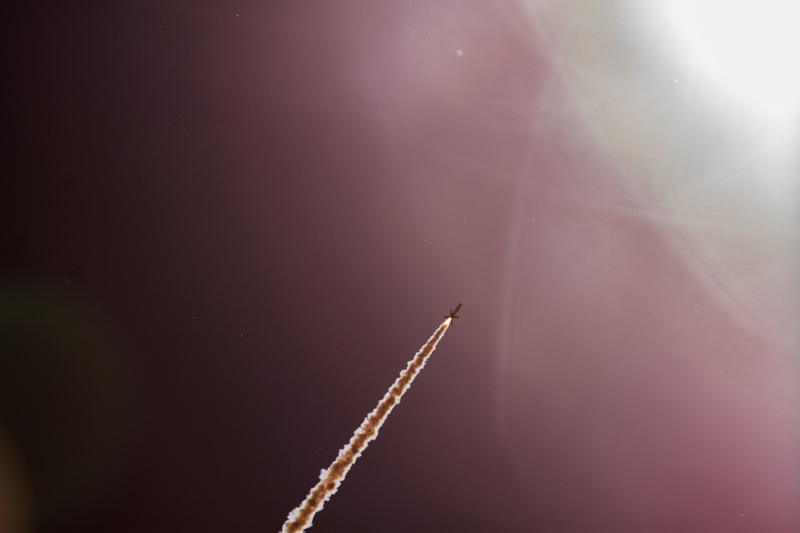 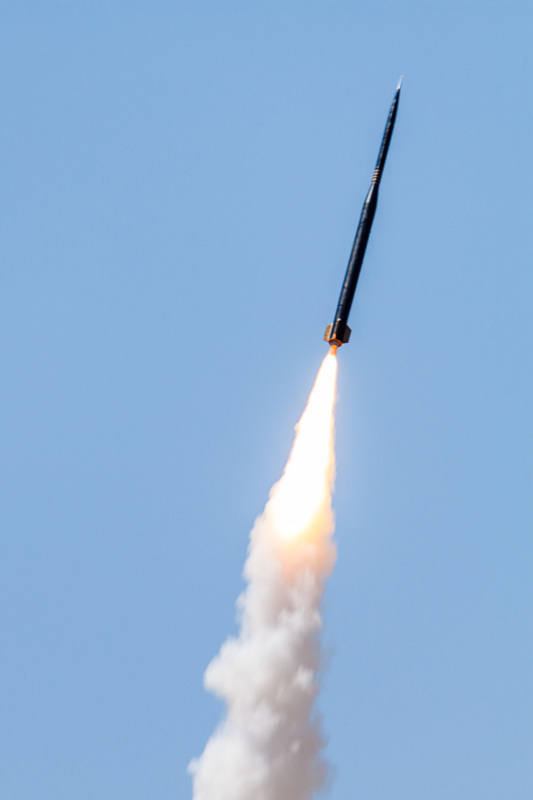 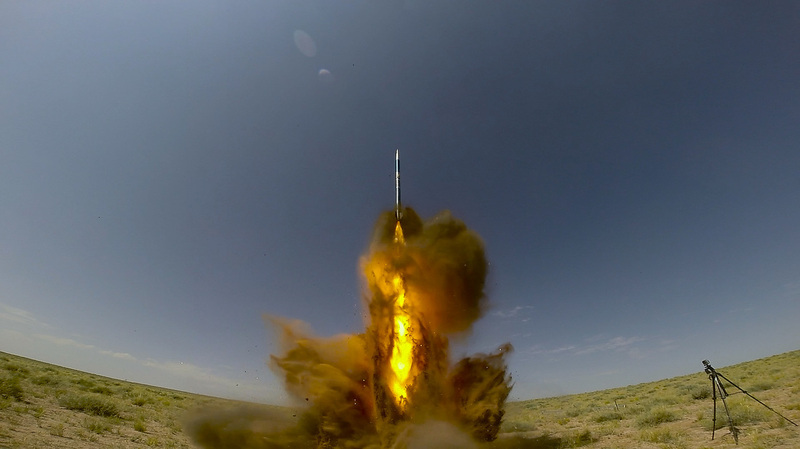 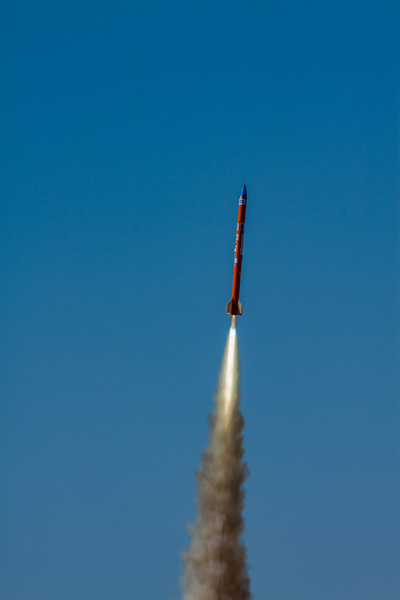 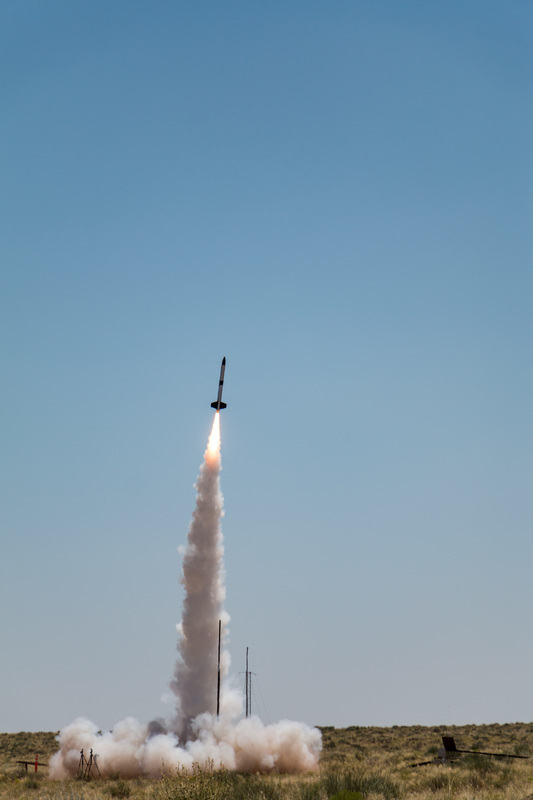 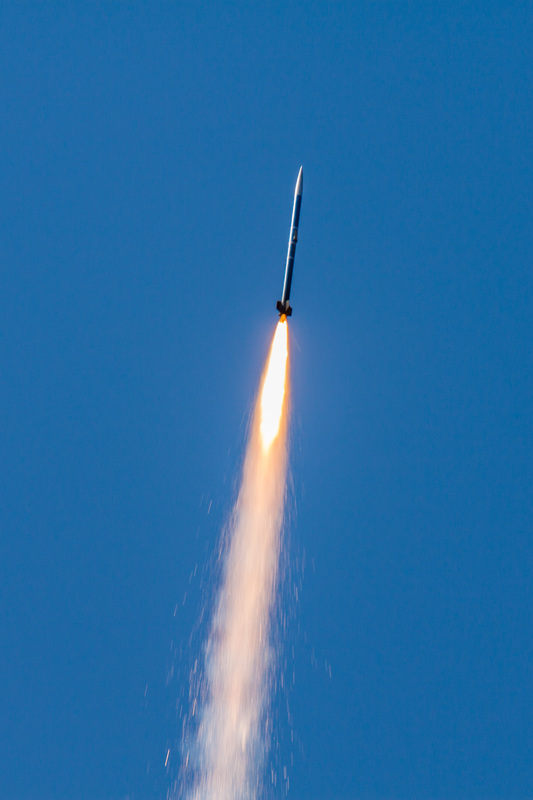 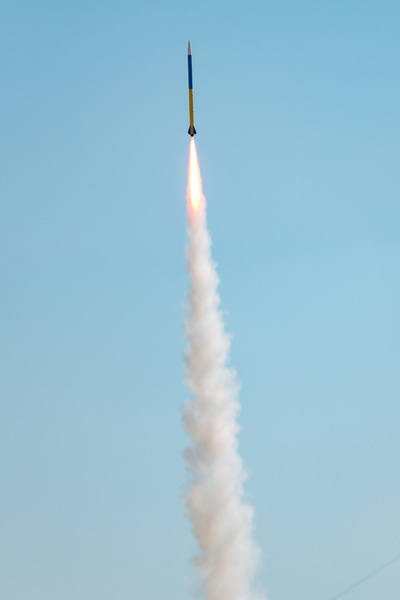 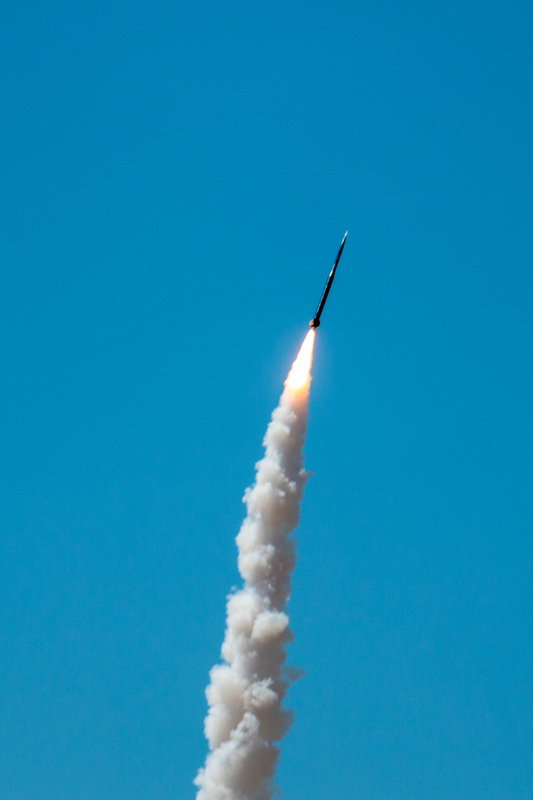 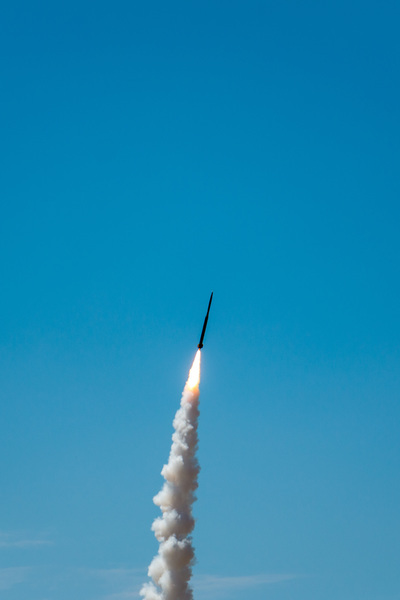 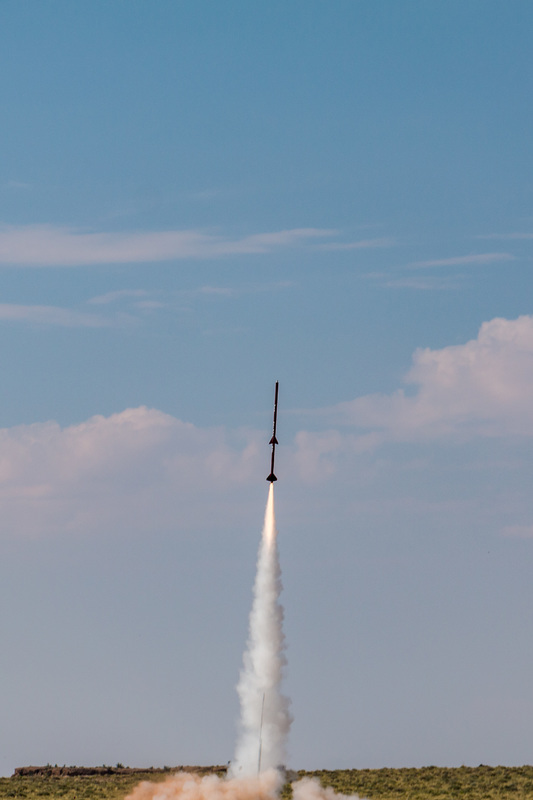 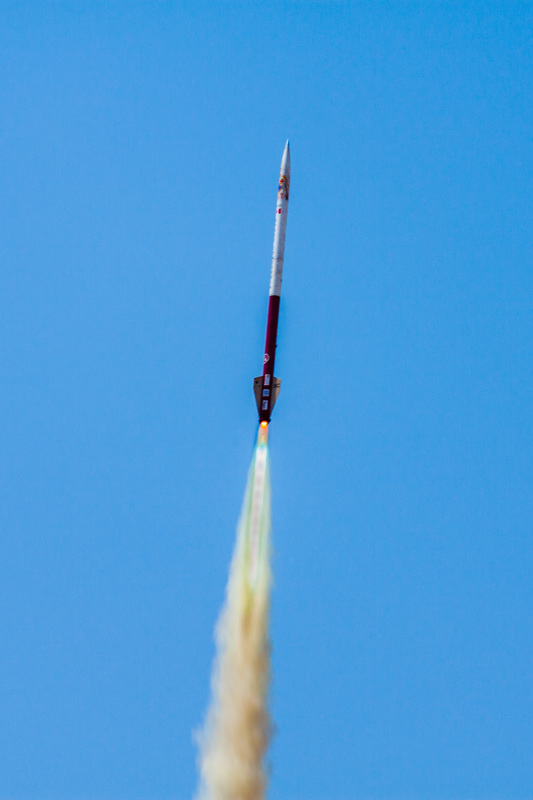 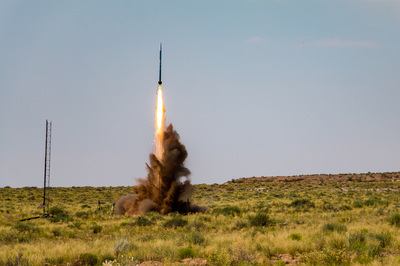 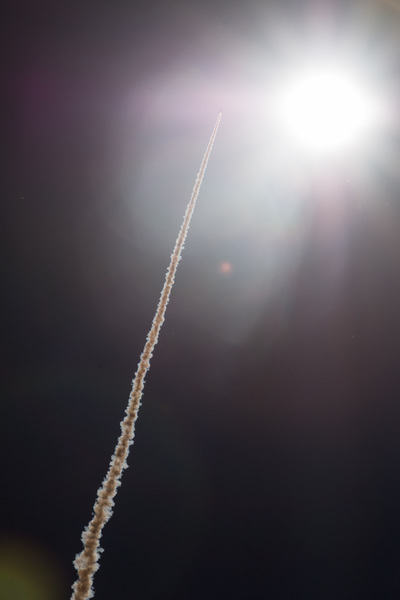 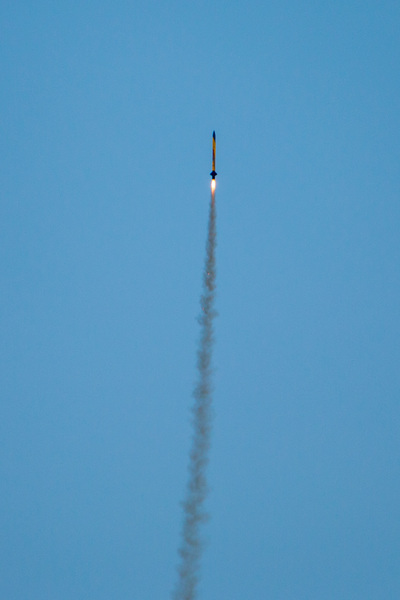 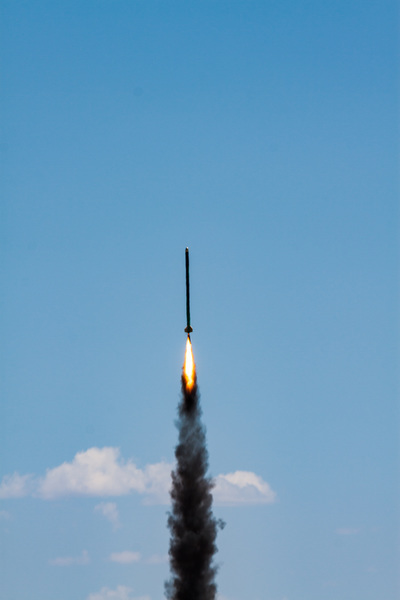 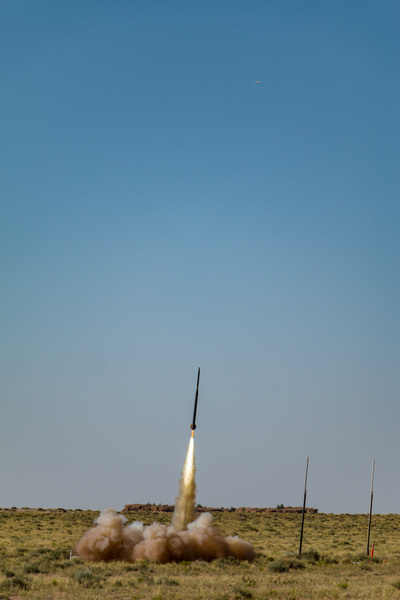 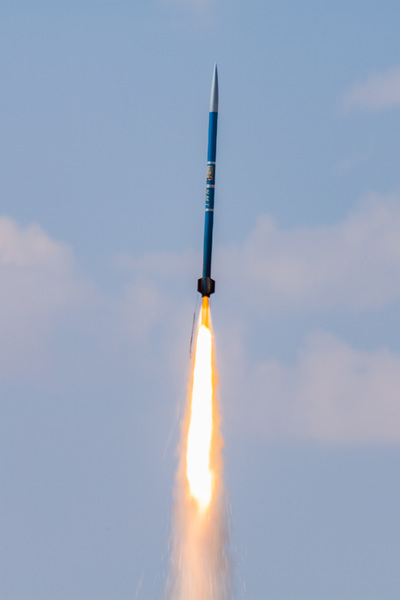 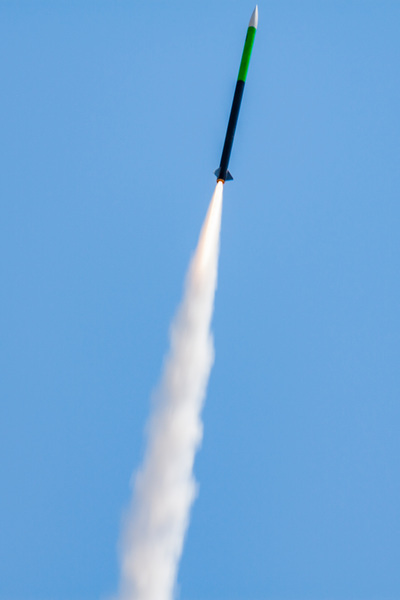 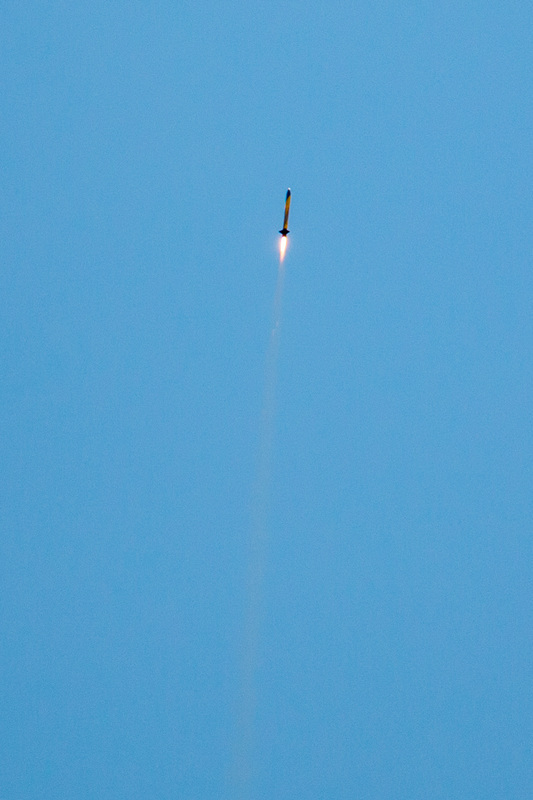 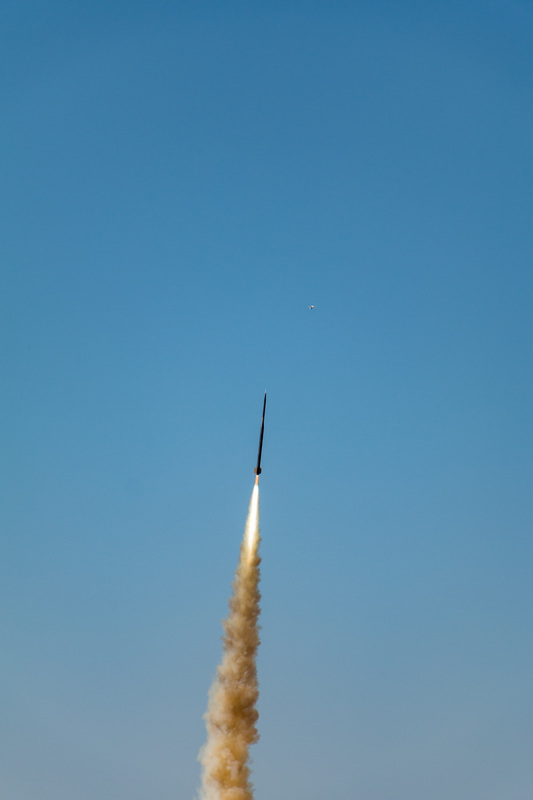 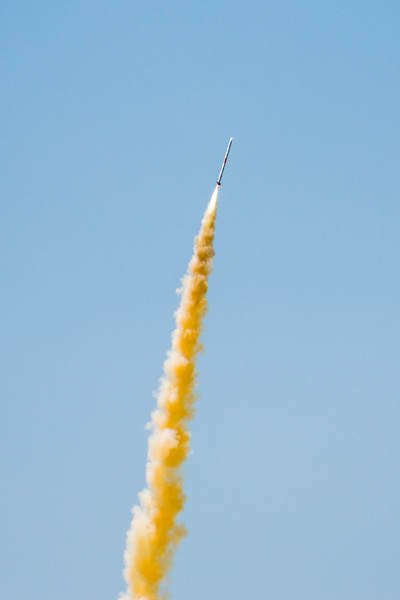 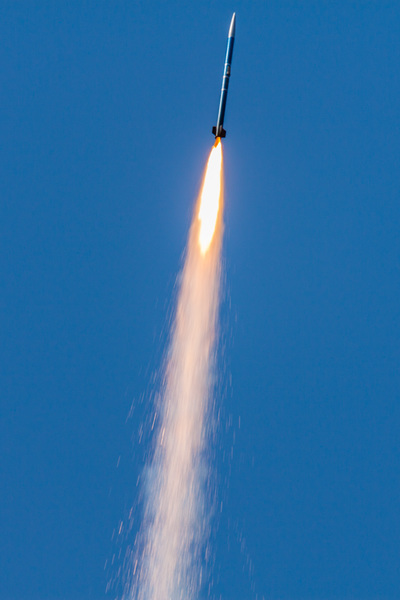 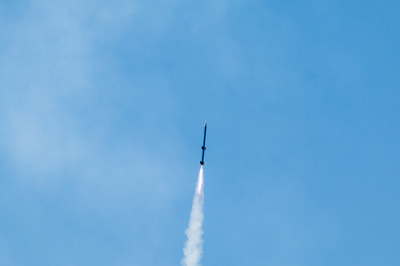 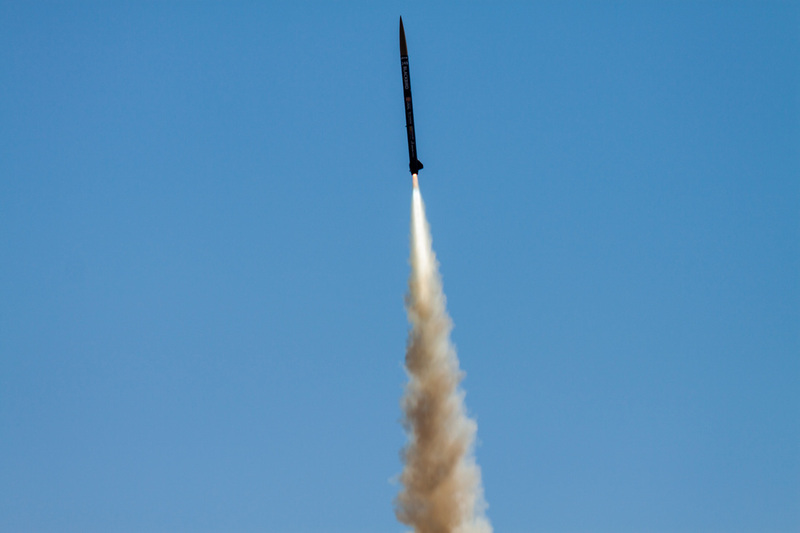 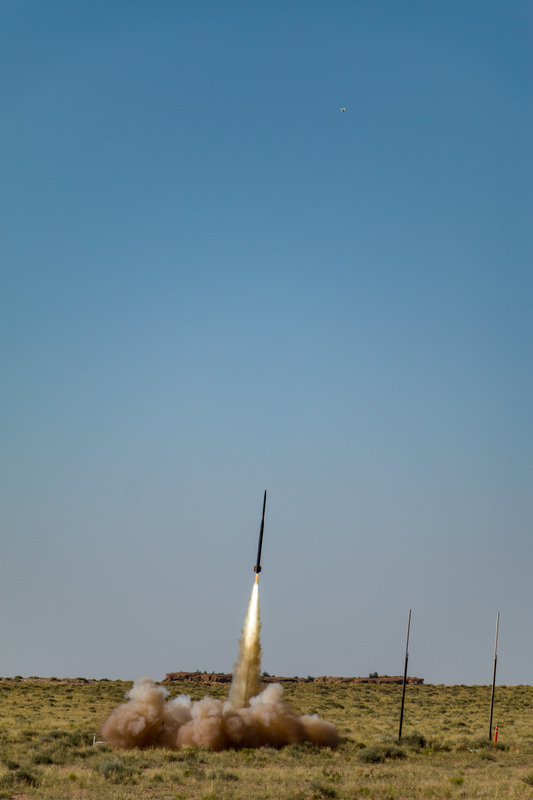 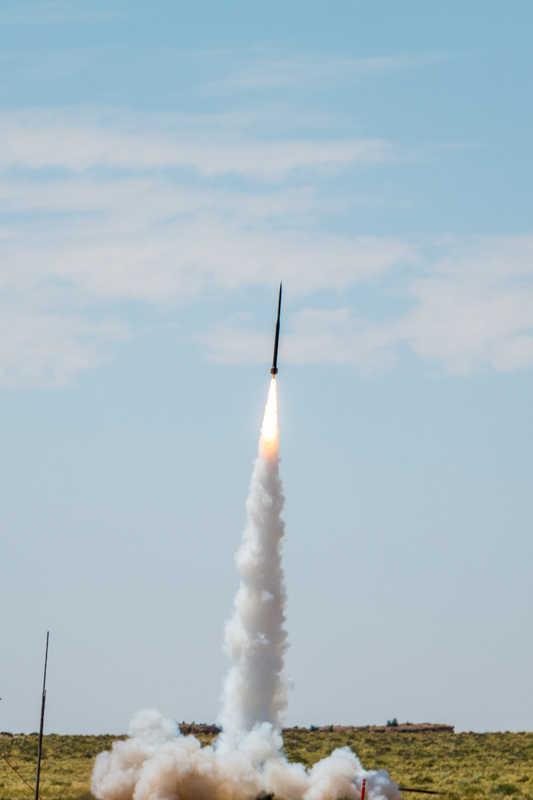 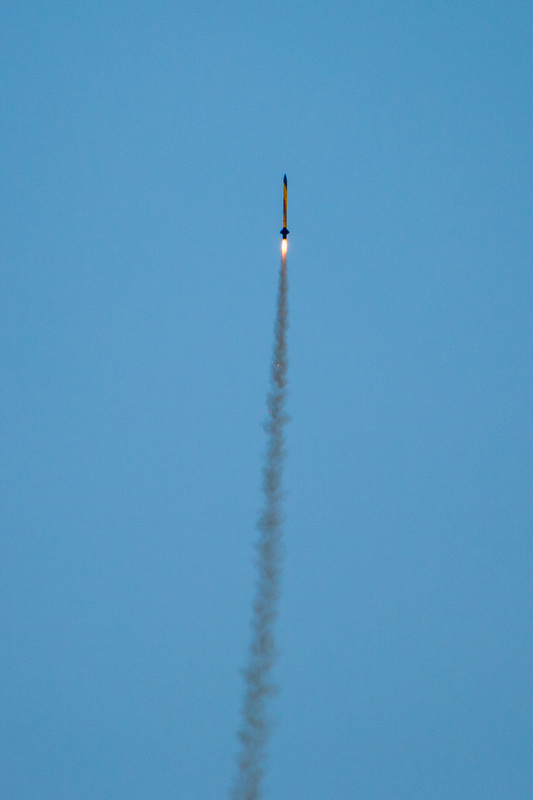 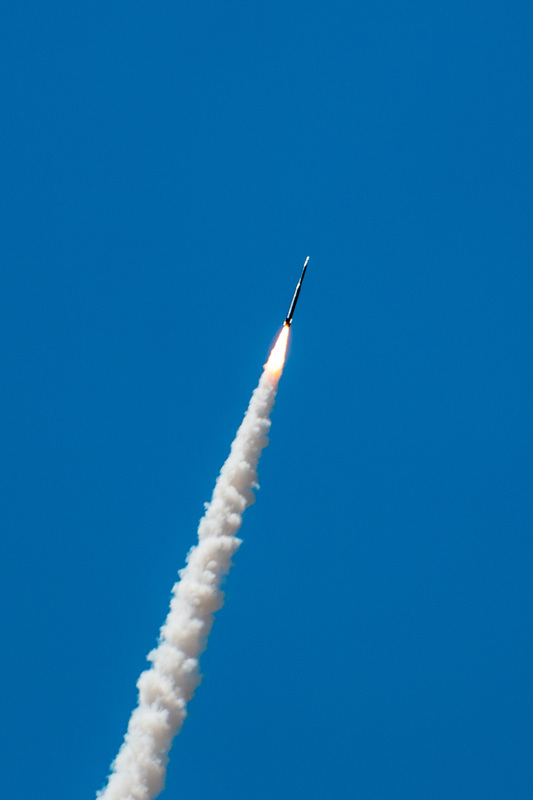 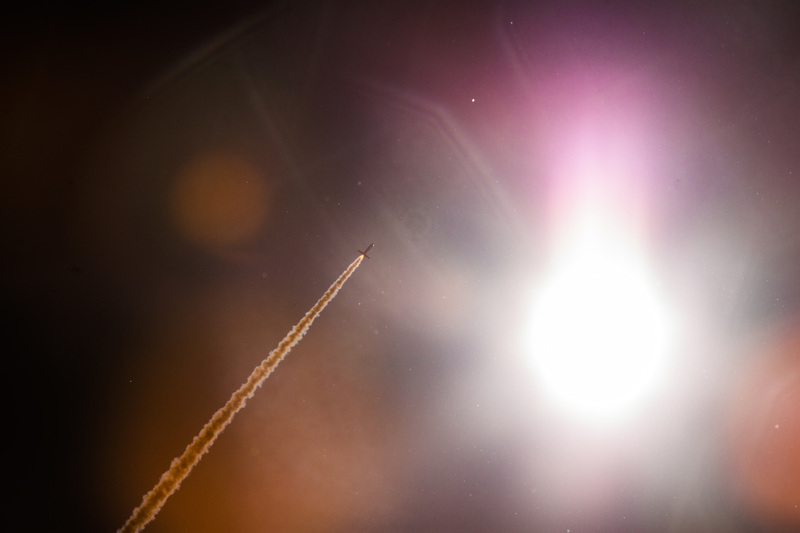 Altogether, the 10th IREC saw the launch of 41 rockets, built by students from 7 countries, spanning 6 continents! 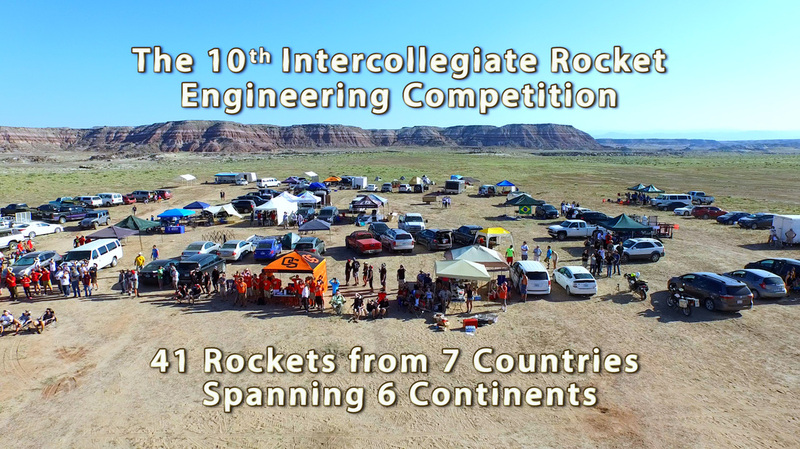 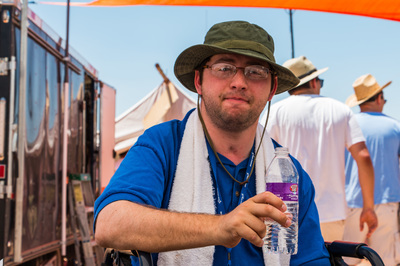 Please look below at more highlights from this most fitting 10th Anniversary of the IREC.